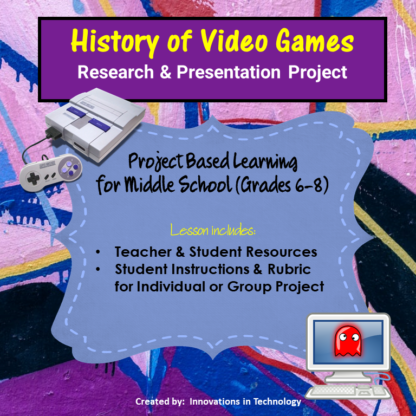 What student doesn’t love games – especially video games! In this lesson, students learn more about the origin and history of video games. 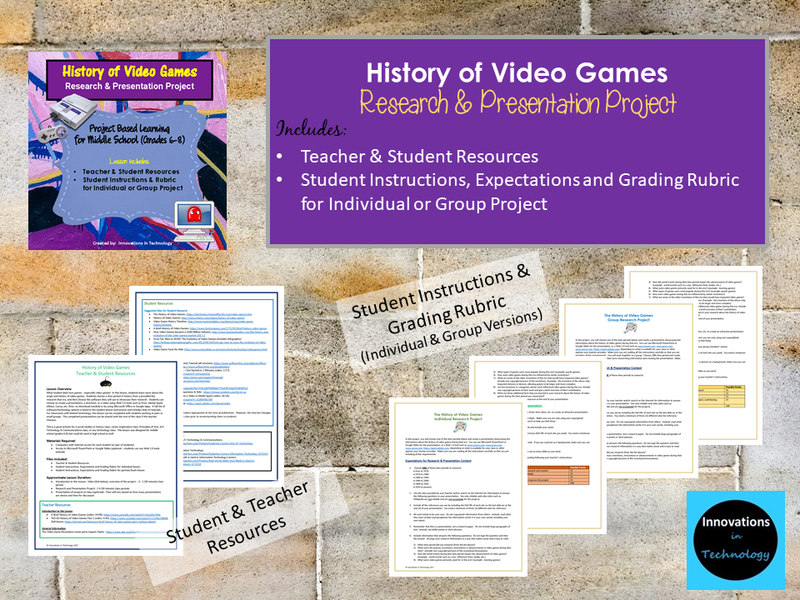 Students choose a time period in history from a provided list, research that era, and then choose the software they will use to showcase their research. 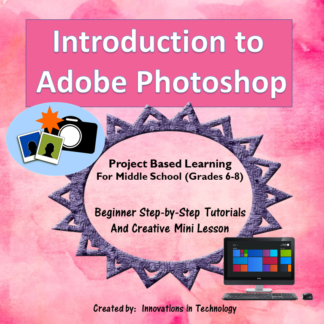 Students can choose to create a presentation, a brochure, or a video using Web 2.0 tools such as Prezi, Adobe Spark, eMaze, Canva, etc. (free, no download needed) or by using Microsoft Office or Google Apps. A full list of software/technology options is listed in the student lesson instructions and includes links to tutorials. 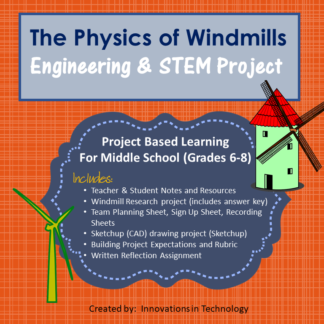 For classrooms with limited technology, this lesson can be completed with students working in pairs or small groups. 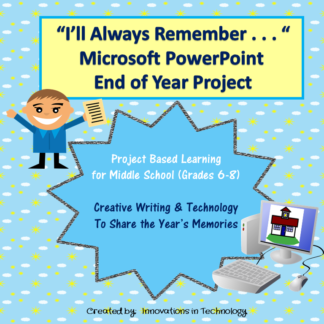 The completed presentations can be shared with the rest of the class if the teacher chooses. This is a great activity for a social studies or history class, career exploration class, Principles of Arts, A/V Technology & Communications class, or any technology class. 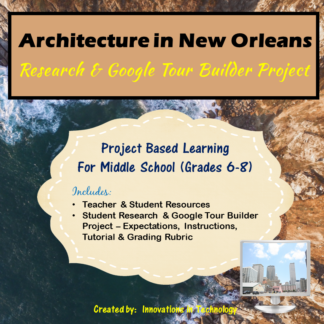 This lesson was designed for middle school (grades 6-8) but could be used in high school as well.